BONUS: get your own Contact Form free! 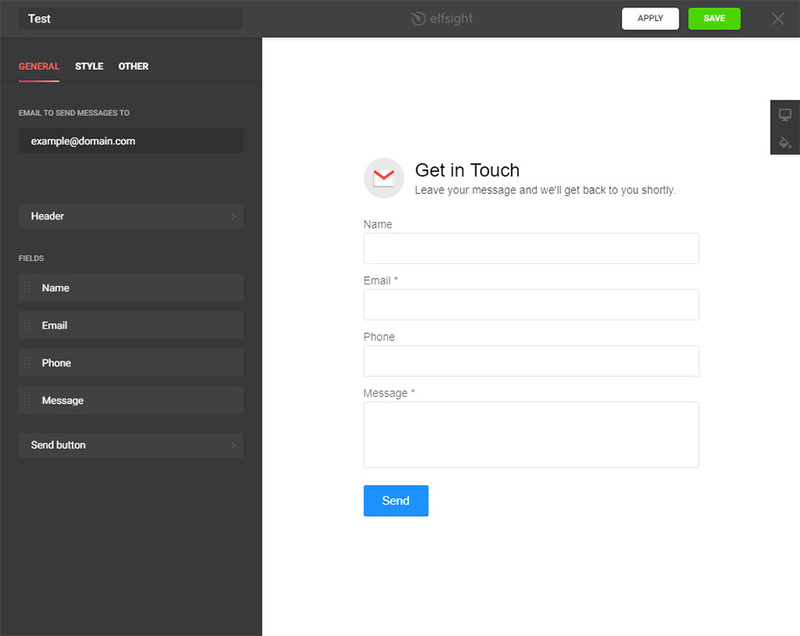 Elfsight Apps Contact Form is a simple and extremely flexible app allowing to create any type of contact form. 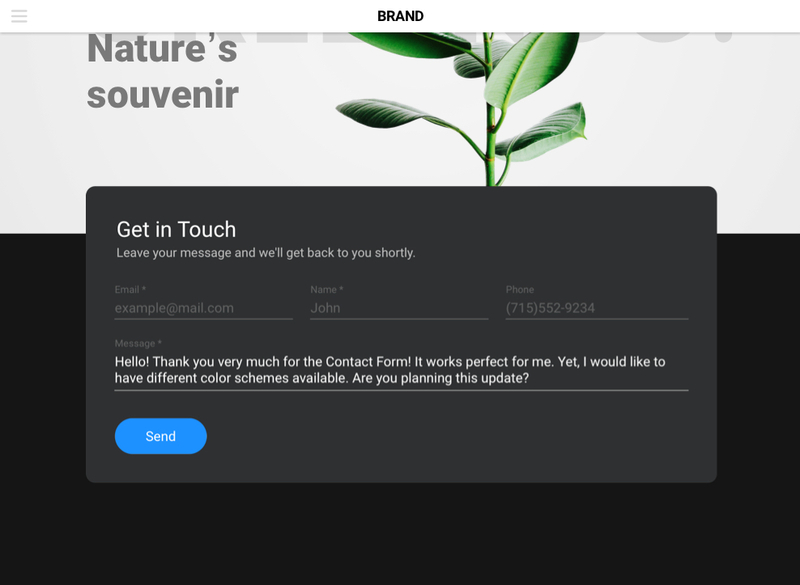 If you are looking for a handy tool, which will bring you more client responses and increase your conversion rate – our app is definitely for you! Learn more about the app. Keep in touch with clients 24/7, receiving feedback on requested email and increase leads for your business! Setup of our app is ultimately easy and intuitive; it will take you not more than a couple of minutes. Follow all steps described below to set up your app. Follow the link (Live Editor) to create a widget. Decide on the design and display parameters in order to create the plugin that will suit your site best. Or learn more on product page. 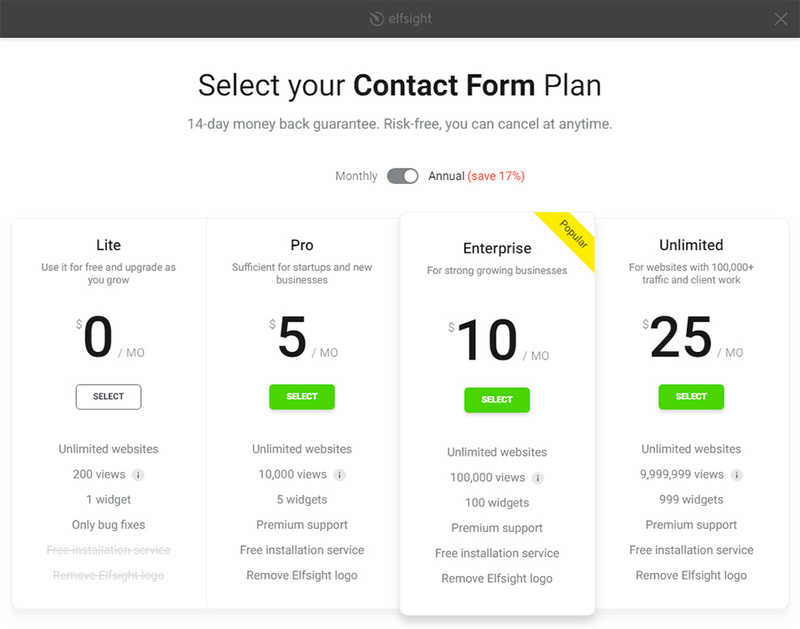 After your widget is shaped, decide on your subscription plan. We have free and paid plans to suit any needs. The finishing stage in setting up our widget is to take the product script. Sign in to enter control panel. 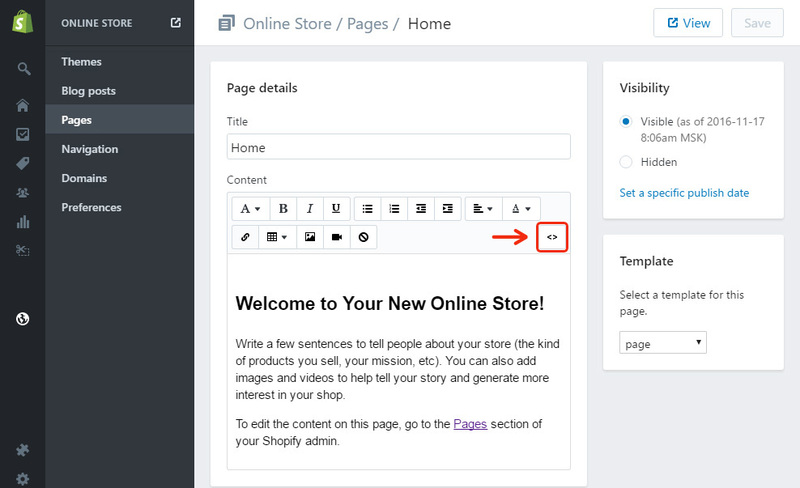 Click «Online Store» tab and enter «Pages» section to select the page where to install the form. Display the page content as HTML by pressing «Show HTML» in the page-editing panel. Add form code to the page and save the changes, you have made. You have successfully set up the widget! Visit the page and check the result. 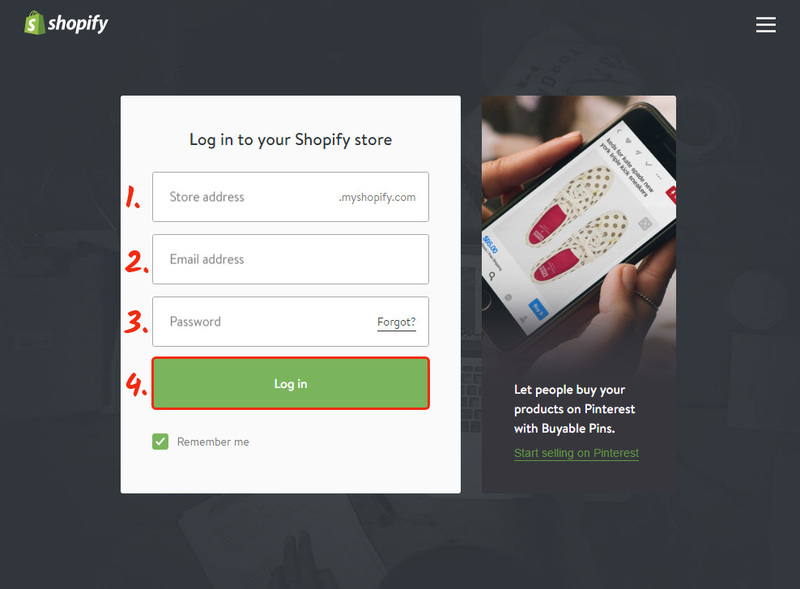 Log into your account on Shopify. Enter menu of site control, click «Themes» link and go to editing HTML and CSS template. 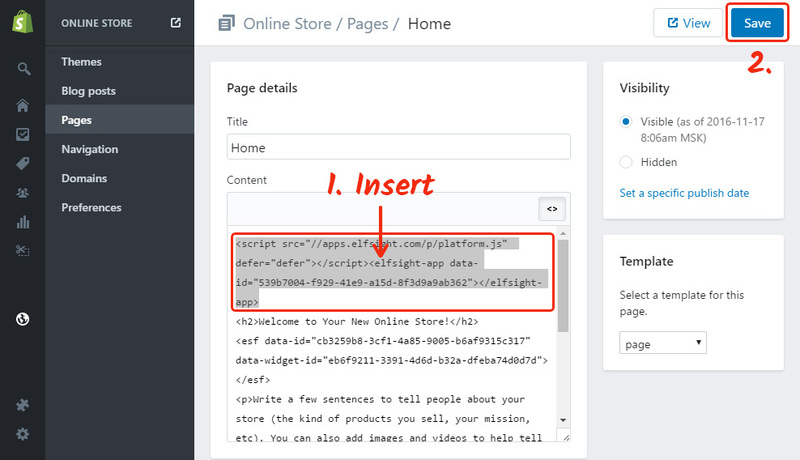 Find the section, which is used more frequently, and add the widget code to any place of the page. Save the changes. Great! You have just installed the form to your website. After the app is installed, you can also change it any way you want. To do it, go to Elfsight apps website and enter Live Editor. You are free to correct texts, change templates, or choose required display option. 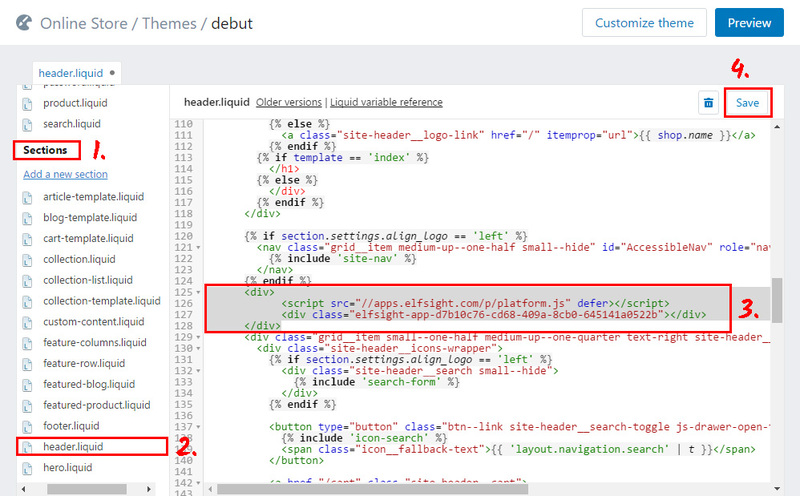 All changes you’ve made in the Live Editor will be immediately applied on your website. To explore and install other smart Shopify apps created by Elfsight team, enter your account. Get your own Contact Form free! Free editor to create news apps in a couple of clicks.